Riyadh (AFP) - Saudi Arabia Wednesday announced the consolidation of development funds under a unified body led by Crown Prince Mohammed bin Salman, cementing the powerful prince's position in the Gulf kingdom's affairs. The new National Development Fund joins industrial, agricultural and social development funds under a board headed by Prince Mohammed who is also defence minister, deputy premier and head of the kingdom's investment fund. The National Development Fund will also "undertake the overall supervision" of "any development fund or bank" if and as ordered by the prime minister, the state-run SPA news agency said. In June, Prince Mohammed -- the 32-year-old son of Saudi King Salman -- was appointed heir to the throne, sidelining his older cousin Prince Mohammed bin Nayef. The shock announcement capped years of speculation of conflict in between the two. Saudi Arabia, the Arab world's largest economy, has since introduced social and economic reforms aimed at ending its historic dependence on oil prices. The state has been forced to cut government subsidies and delay large-scale projects in an attempt to cope with the deficit spurred by a 2014 drop in the price of crude. 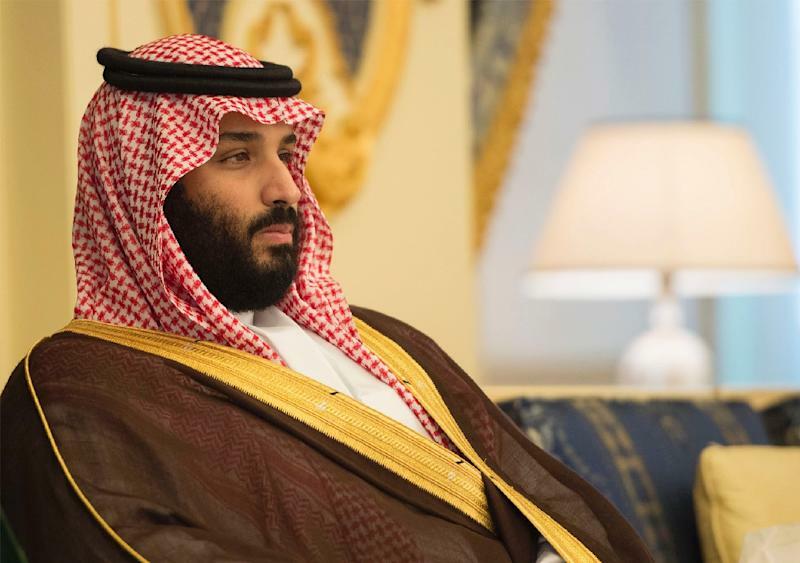 The crown prince is the chief architect behind "Vision 2030", an ambitious economic diversification plan that aims to broaden the country's investment base and introduce Saudi employment into a nascent private sector. On September 26, King Salman signed a royal decree allowing women to drive after a decades-long ban in the ultra-conservative kingdom. However, women in Saudi Arabian still need the permission of their husbands, fathers, brothers or other male relatives to travel and study.